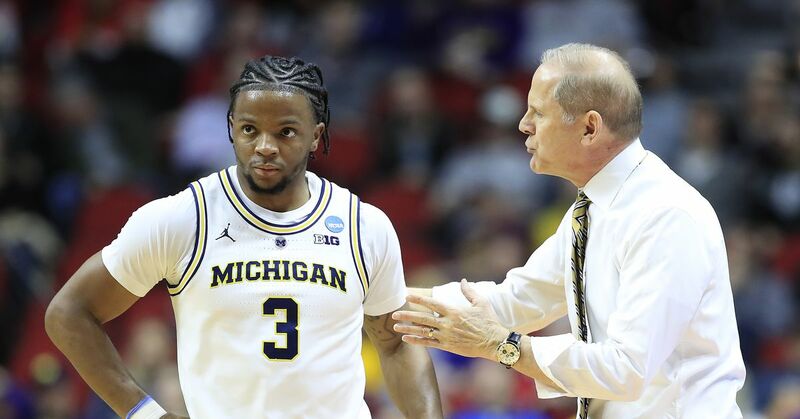 What Would Cause Iggy or Jordan Poole to Return? Transfer Portal: Who Could Be Available for Michigan? 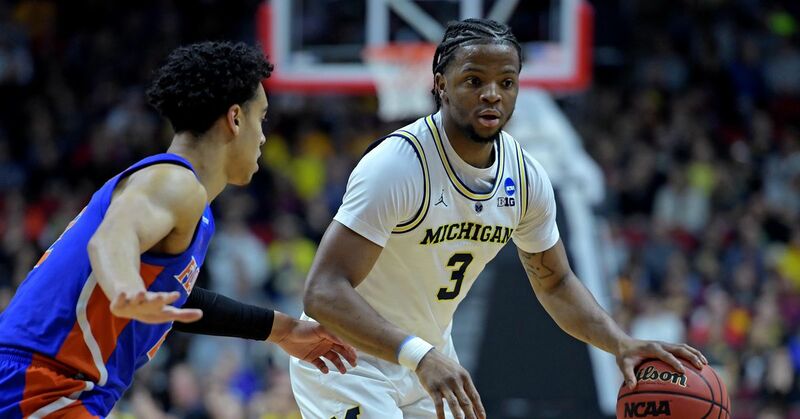 Could Harlond Beverly Replace Jordan Poole?